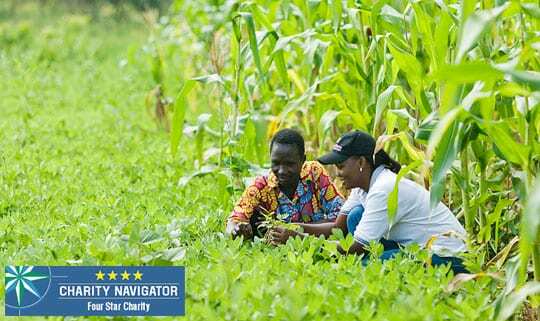 For the tenth consecutive year, TechnoServe has earned a 4-star rating from Charity Navigator, America’s largest independent evaluator of charities. 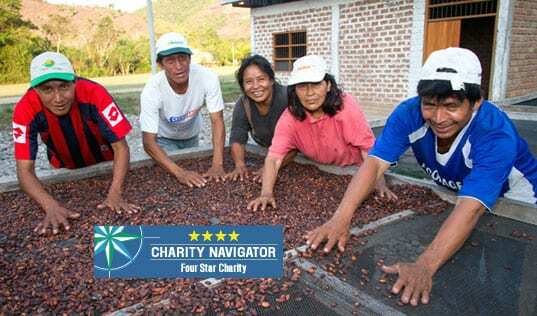 Charity Navigator awarded Technoserve four out of a possible four stars for its accountability, transparency and efficiency. 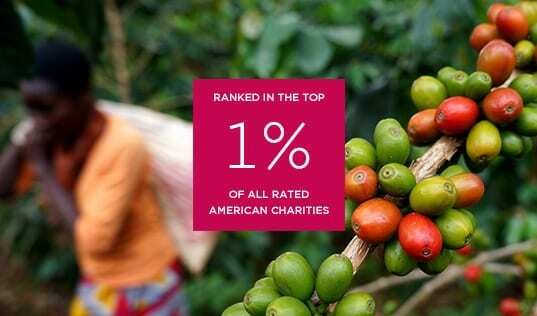 “Only 1% of the charities we rate have received at least 10 consecutive 4-star evaluations, indicating that TechnoServe outperforms most other charities in America," said Michael Thatcher, president and CEO of Charity Navigator. This consistently exceptional performance means that you can be confident any donation you make to TechnoServe will be used efficiently and responsibly. As Michael Thatcher wrote, “This ‘exceptional’ designation from Charity Navigator differentiates TechnoServe from its peers and demonstrates to the public it is worthy of their trust." Last year, with your support, TechnoServe's work benefited 1.7 million people in 29 countries. Help us make an even bigger impact in the new year by making a gift to TechnoServe today.